Beer Bingo is now a monthly staple at P&R! 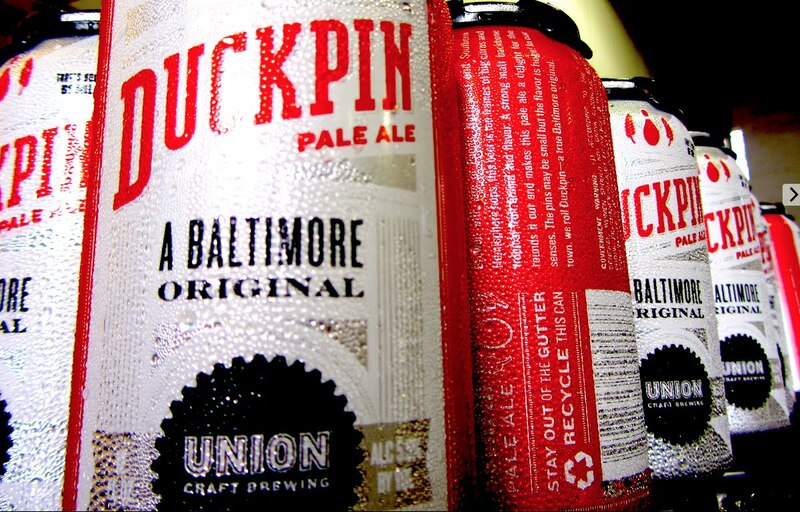 This month we’ll feature brews and prizes from the guys at Union Craft brewing! Bring your friends and try your luck at Beer Bingo to win beer and swag! Our most requested beer event is back at P&R featuring brews and prizes from the guys at Oskar Blues! Read More — Ask and you shall receive!